Over the last few days, there have been a number of reports in the British press over a possible move by the current British Government to introduce new immigration rules from next April, which would mean that non-EU workers earning less than £35,000 a year after six years would be deported. 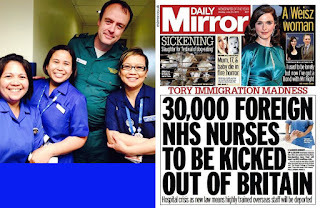 For many years now, we have had a shortage of nurses in the United Kingdom. Previously in the UK, the nursing route used to be through Diploma of Higher Education, where it was possible to obtain a full bursary or funding. So in effect the course was fully funded by the NHS, this therefore made nursing more accessible to applicants. In recent years however, the only way to become a qualified nurse in the UK is through a university degree. There is funding for living expenses through a bursary, however this is means tested and therefore currently limits the number of applicants who can afford the training. Those that would make very good nurses, however would possibly struggle with university education are also unable to become a fully qualified nurse due to the current training arrangements. the starting salary of newly qualified staff nurses being so low, I am of the view that we will always struggle as a country to fill all the current nursing vacancies within the NHS through British nurses alone. Maybe in time, the Government will look at these issues. However in the meantime, with the cost of living and housing rising, I believe that the NHS will always have to some degree rely on recruitment from overseas to fill nursing positions. There are many thousands of Filipino nurses and healthcare workers in the UK, both within the NHS and working in private hospitals, nursing homes and other facilities, some of whom have been here for many years. It would not make any sense at all, to suddenly send them back home just because they were earning less than £35,000 a year?. 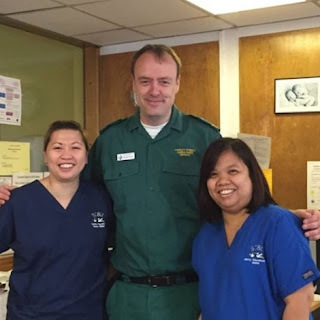 Filipino healthcare workers are highly skilled, professional, caring and from the messages, comments and emails I have received, are highly praised and regarded by the British public. Recently, the Daily Mail published a story following the conviction of nurse Victoriano Chua, who originated from the Philippines, where they described him as a 'Filipino serial killer'. 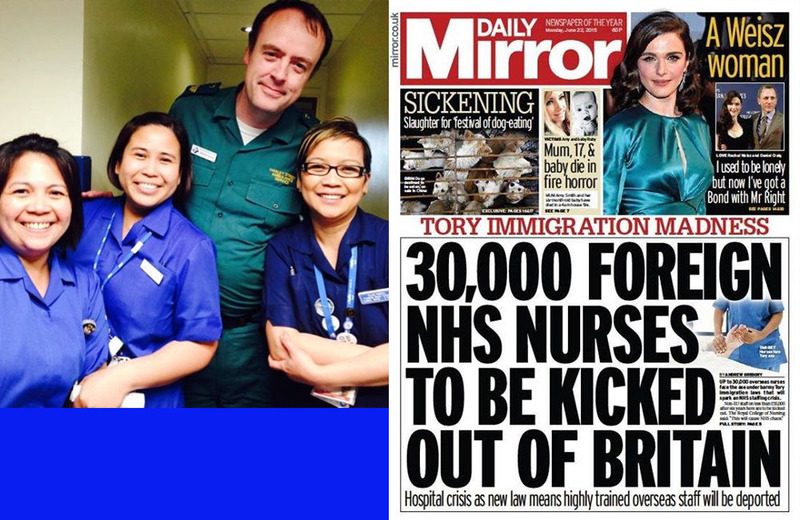 They also published a headline 'NHS STILL hiring Filipino nurses'. This led to racist comments and behaviour directed towards Filipino healthcare workers, as a result, I wrote a letter to the Daily Mail, which went viral and helped to organise a protest against the Daily Mail. Following on from these actions I received many hundreds of comments from British doctors, patients and even senior NHS consultants, all praising the professionalism of Filipino healthcare workers. 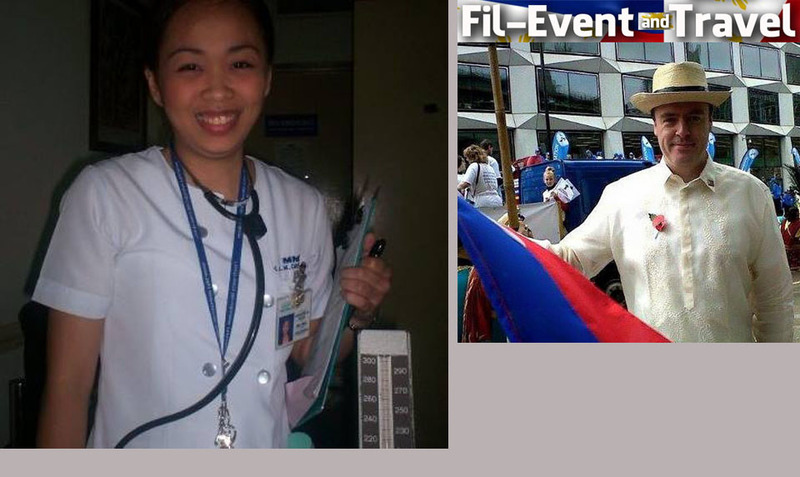 I am of the firm belief that if the British Government started to send Filipino nurses back home after six years of loyal, dedicated service, there would be uproar from the British public. For this reason, I believe that this is just a headline story to demonstrate to the public that the Conservative government is addressing immigration concerns expressed by some voters. However, in practice, I do not believe that any foreign nurses recruited in the NHS would be deported at all, it would just not make any sense. Please find below a link to a survey which I have initiated and is being supported by many nurses in the UK, please could I ask you to sign and share, thanks so much. 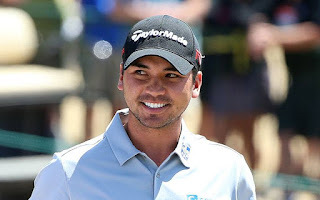 Despite collapsing of vertigo in the run-up to the US Open, half-Pinoy and half-Australian, Jason Day, just might be this year's US Open Champion. Jason Day (born 12 November 1987) is an Australian professional golfer who is a member on the PGA Tour. He has had some notable results in the major championships where he has been a runner-up on three occasions, with two of these coming consecutively at the 2011 Masters and the 2011 U.S. Open. In June 2011, Day broke into the world's top ten for the first time in his career, rising to world number nine after his runner-up finish at the U.S. Open. In February 2014, Day won his first WGC title, the WGC-Accenture Match Play Championship, and rose to world number four, his highest world ranking position to date. 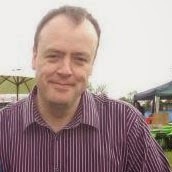 Day was born in Beaudesert, Queensland. His father, Alvin, was an Australian and his mother Dening was born in the Philippines and moved to Australia in the early 1980s. I'm rooting for Jason Day! Go Jason! Coming from the hit teleserye "Forevermore", catch this LizQuen movie at Leicester Square in London on June 27 & June 28! Tickets are available at Prince Charles Cinema or visit the TFC booth at the Morden Fiesta or get your tickets at the TFC Earls Court Office! 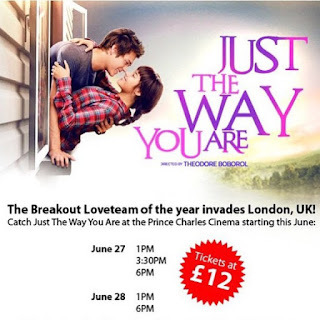 See you at Prince Charles Cinema! Join us for this special luncheon to see and hear the man who might be the future of Philippines. 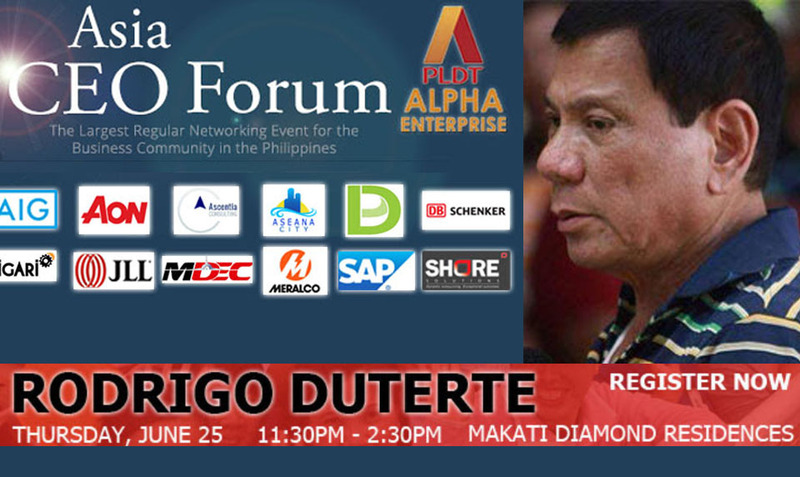 This Asia CEO Forum event will be held on Thursday, June 25 (11:30am to 2:00pm) at the Makati Diamond Residences, the city's newest 5-star facility (located on Legaspi St. across from Greenbelt5). 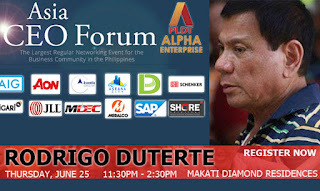 Register at this location: asia-ceo.org/?event=mayor-rodrigo-duterte . Before Rodrigo Duterte, Davao City was called “Murder Capital of the Philippines” and one of the poorest regions in the country. Today, Davao is rated one of the most peaceful cities in Asia and among the Top 10 Most Livable in the entire world -- in addition to having a vibrant economy and rising living standards. Many call Rodrigo Duterte the greatest city mayor in the history of Philippines. 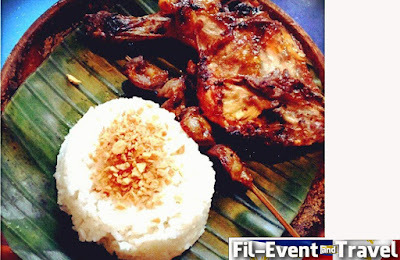 The saying that eating is more fun in the Philippines has been validated in a recent international poll as Filipino food took the spotlight by making it to number 2. In a Facebook poll, CNN asked "Which destination has the world's best food?" The Philippines made it to the second spot with 1,528 votes just behind Taiwan which received 8,242 votes. "Blessed with an abundance of seafood, tropical fruits and creative cooks, there's more to Filipino food than the mind-boggling balut (duck embryo)," CNN wrote. Last April, the Department of Tourism along with other agencies hosted Madrid Fusión Manila, which was viewed as an opportunity for the Philippines as a gastronomical destination in Asia. 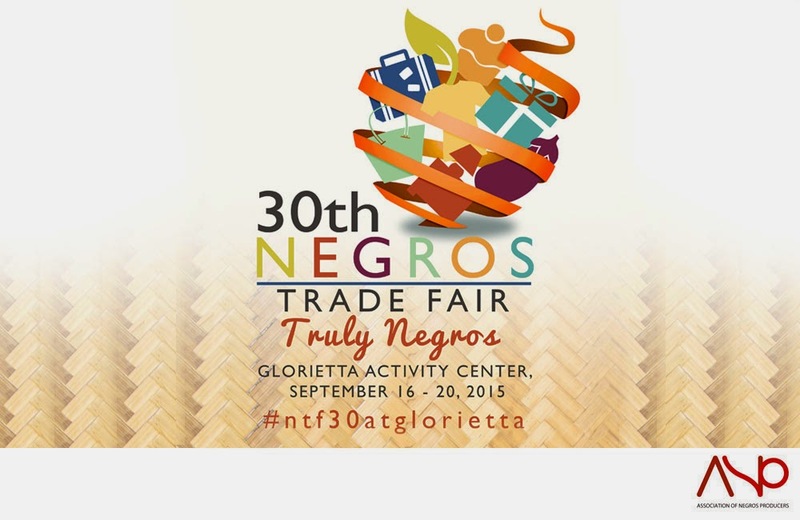 "This is an effort of the Department of Tourism to make sure Manila, as it represents all Filipinos, retakes its place as one of the most important gastronomical capitals in this part of the world," Tourism Secretary Ramon Jimenez Jr. said. 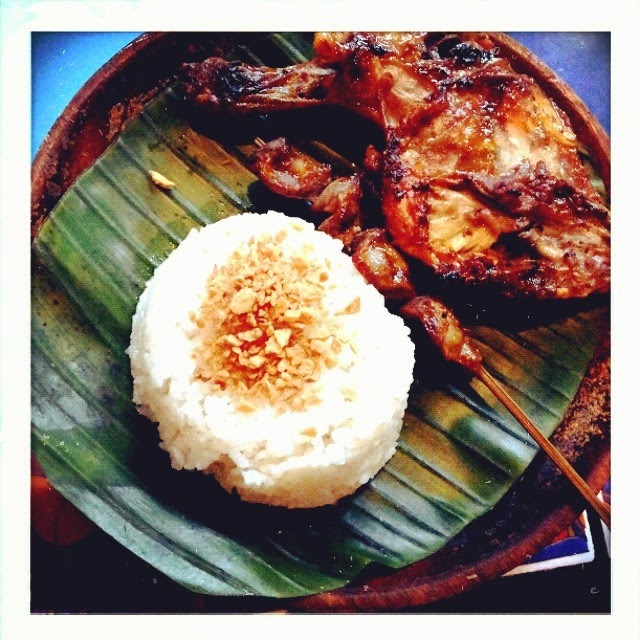 Top food critics like Andrew Zimmern and Anthony Bourdain praised Filipino food, even saying it's going to be the next big thing. "Clearly, Asian food is on people's minds these days. That or we have a lot of readers in the region who want to support their homeland's culinary prowess. With the exception of Italy and Greece, every place on our list is in Asia," CNN wrote. Oh boy, now I'm getting hungry. Every now and then I have the chance to taste a Filipino delicacy called Pancit Molo. I must admit, I have earned a liking for it since way back 24 years ago when I started attending a Filipino church in the south of London. Among the attendees of the church was Ate Virgie. She was a lady from Bacolod who really cooked very well. Every now and then during church occasions, she would bring Pancit Molo as her contribution to the potluck dinner. That's where I was smitten. Pancit Molo is a staple in various lunches and dinners in Negros or Iloilo wherein it is served as the indispensable prelude to a full Ilonggo/Negrense meal. 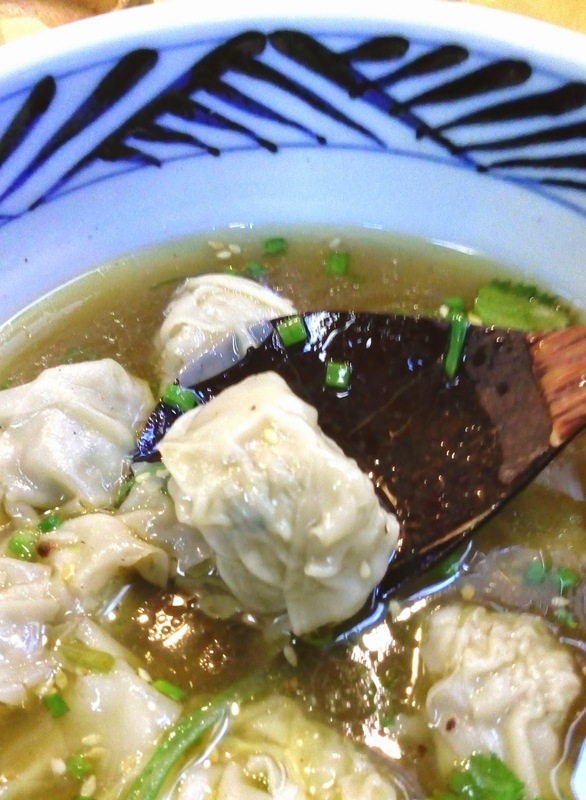 The variation of each Pancit Molo recipe comes from the degree of how garlicky the soup is, or the thickness of the wonton wrapper which somehow lends to the consistency of the soup (whether watery or sticky). That's for taste. For its description, Pancit Molo's uniqueness lies in the fact that Pancit Molo runs contrary to its name - containing no noodles at all despite the reference to pancit. What it has is chicken in a garlicky broth with pork and shrimp dumplings in wonton wrappers folded to resemble nun's headdresses. A friend of mine who is an Ilonggo relates to me that he remembers a time in the year 2000 when TV news personality Daphne Oseña capped the news on Studio 23 with a segment called Video Postcard. Daphne would go around the Philippines and give a 5 minute overview of the place and its peculiarities. At one particular point in time, Daphne visited Molo, Iloilo in search of the restaurant with the best Pancit Molo. Molo, Iloilo after all is the place where this popular soup emanated from. Did she find it? No. My friend sent sent Daphne an email to explain why that was so. And so the story goes that at the turn of the century when the families in Iloilo migrated east to Negros Island to establish their fortunes in sugarcane, these families brought along with them their entire household entourage including the chief cook - and the treasured pancit molo recipe. To this day, ask any Negrense where you can find the best pancit molo. Nine out of ten, you will be pointed to a family household who serves great pancit molo in their dining room as cooked by their family kusinera (cook). Seldom, if not at all, will you be pointed to a restaurant. 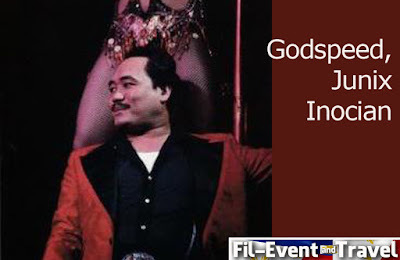 I was deeply saddened to learn of the passing of legendary Philippine actor Junix Inocian yesterday (June 13th 2015). Junix was a well known tv and stage actor back home. He touched the lives of many Filipinos through appearing on TV screens in the Philippines on the TV series Batibot (Made by the Sesame street team). I first got to learn of Junix as I am a massive fan of Miss Saigon. Junix was a member of the original cast. When Jonathan Pryce left Miss Saigon having played the role of the Engineer since opening, Junix became the first Filipino or Asian actor to play the Engineer. Junix went on to make the role his own and shape the character today. Junix was a brilliant actor as well as lovely, warm, genuine man.. Over the years, I had become friends with Junix on Facebook as well as bumping into him at various fiestas and charity functions. Junix always greeted me with a hug and hello pare... Junix played many parts during his career, including some film, tv shows, comedy sketches and regularly work in pantomimes around the UK. Junix you are a legend, pare, RIP my friend... Deepest condolences to the family and all who knew him. 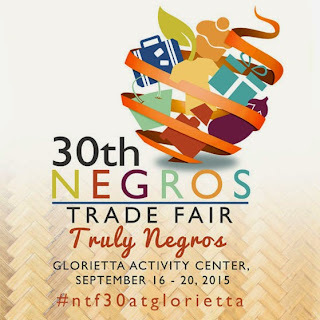 30th Negros Trade Fair "Truly Negros"
Art Exhibit in Sydney. Therese Baylon. Therese Baylon is a Filipino landscape visual artist residing in Sydney. She was born in Bacolod City, Philippines and grew up there. Her mother is Cecilia Lizares Baylon and her father is Manuel Escalante Baylon. At the age of 25, she went to New Zealand to pursue her nursing career and relocated to Australia with her husband and son. Therese loved to direct humorous short plays and skits during her elementary years in her alma mater, St. Scholastica's Academy, Bacolod City. In New Zealand she took up theatre directing classes and took abstract painting as her hobby. On one of her holidays in the Philippines, Joan Honoridez a famous painter in Bacolod became her mentor. 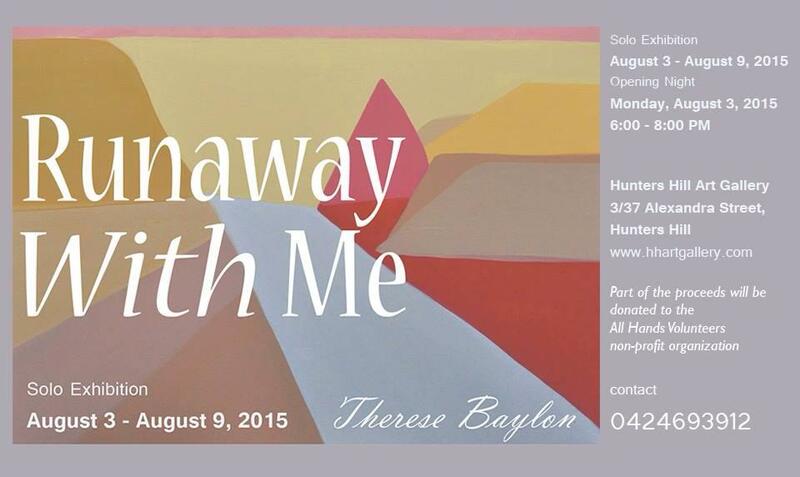 Therese is currently doing oil on canvas paintings for her first solo exhibition entitled "Runaway with me" on August 3-9, 2015 at Hunters Hill Art Gallery located in the beautiful Hunters Hill peninsula in Sydney. The national holidays for the observance of Eid'l Fitr (Feast of Breaking the Fast or end of Ramadan) and Ediul Adha (Feast of Sacrifce) shall be announced after the approximate dates of the Islamic holidays have been determined with the Islamic calendar (Hijira) or the lunar calendar. So far, the estimated dates are: Eid'l Fitr on July 17 (Fri) and Ediul Adha on September 23 (Wed). Join the Advertising Board of the Philippines for the 2015 Adboard Chariman's Cup aptly titled Adboard@40. Lots of prizes and surprises! 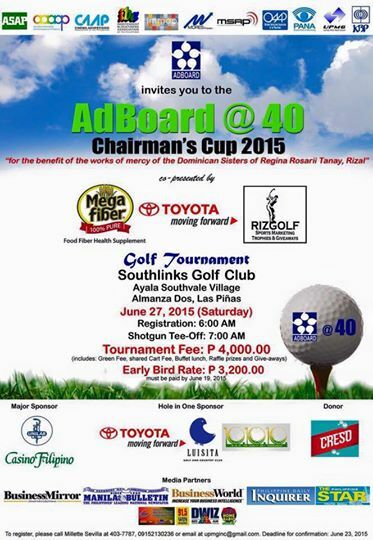 Make a hole-in-one and win a Toyota Vios and more! 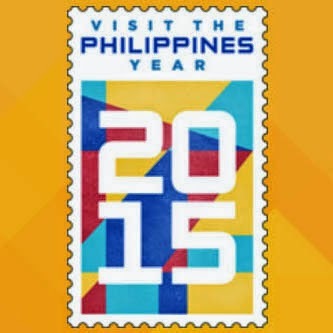 This video shows us why It's More Fun In The Philippines. 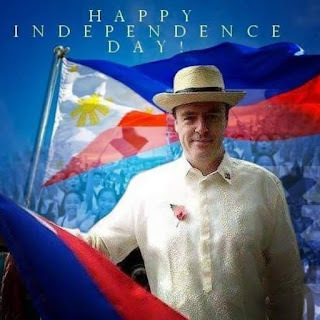 As the Philippines celebrates its 117th Independence Day, I would just like to wish my friends and followers worldwide a Happy Independence Day. God bless the Philippines and her people.